Gapers Block - To be Demolished: 8470 S. Commercial Ave. 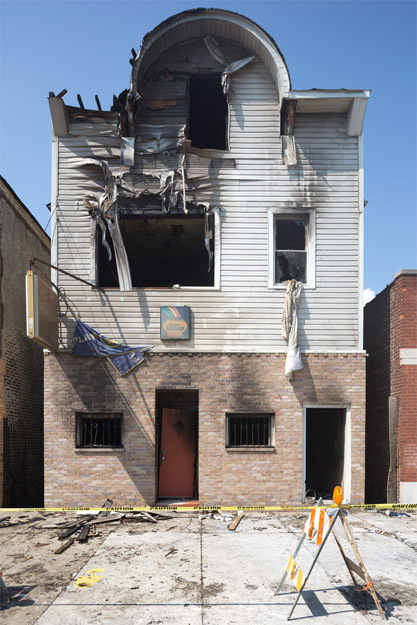 The demolition permit for this former bar was issued shortly after a late night fire. Despite the building being vacant at the time, it had not received any 311 complaints.